In the interest of catching up, I’m going to keep these short and sweet. 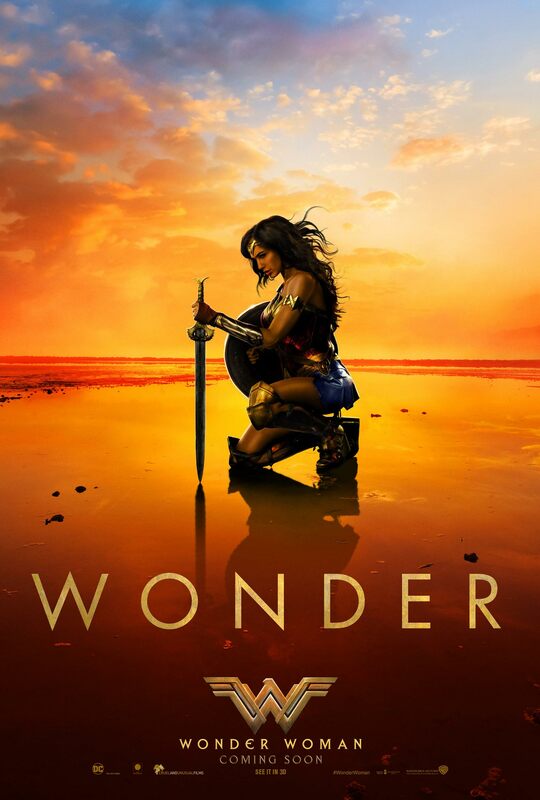 Wonder Woman (2017) – I loved it. This movie made me incredibly happy. The DC film universe looked in grim shape after Dawn Of Justice but Wonder Woman was a huge win for them – both critically and in its record-breaking box office performance. Gal Gadot does a GREAT job. Not only is she absolutely stunning in the titular role, but she is convincingly HEROIC. I’ve seen the movie twice and the scene in No Man’s Land gave me goosebumps and a huge smile both times. Wonder Woman might have a slow build to this epic moment, but there’s no hesitation in Diana’s resolve: she says she wants to go where the war is and she doesn’t think for a second before jumping right into the line of fire. Chris Pine is a great addition to the cast, as he has plenty of chemistry with Gadot and adds a nice dose of humor. The script does a great job of infusing small bits of comedy into a serious war time setting, without taking anything away from the gravity of the situation. I do think the climax got a little bit… extravagant and silly… but the rest of the movie was fantastic. Wonder Woman is a great comic book film and the best superhero origin movie since Iron Man in 2008. Replay Value: I saw it twice during opening week and I’d be happy to watch it again right now. It will be a must own in my movie collection. Sequel Potential: You don’t make heaps and not get sequels. I’m sure DC will fast track another Wonder Woman movie, but first up we will get the two Justice League films and I’m still concerned about those movies, even with Wonder Woman‘s success and the involvement of Joss Whedon. 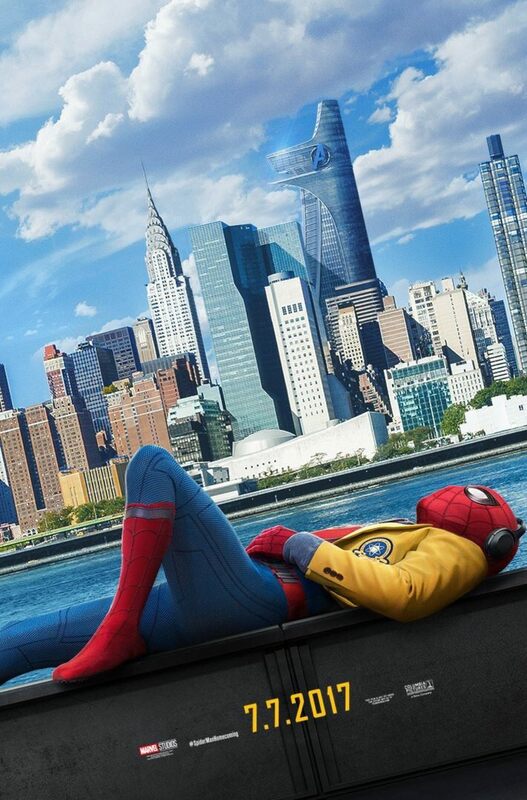 Oscar Potential: It’s a very good superhero movie, but not really Oscar bait. There is always a chance for technical nominations but most likely it will just whiff entirely. 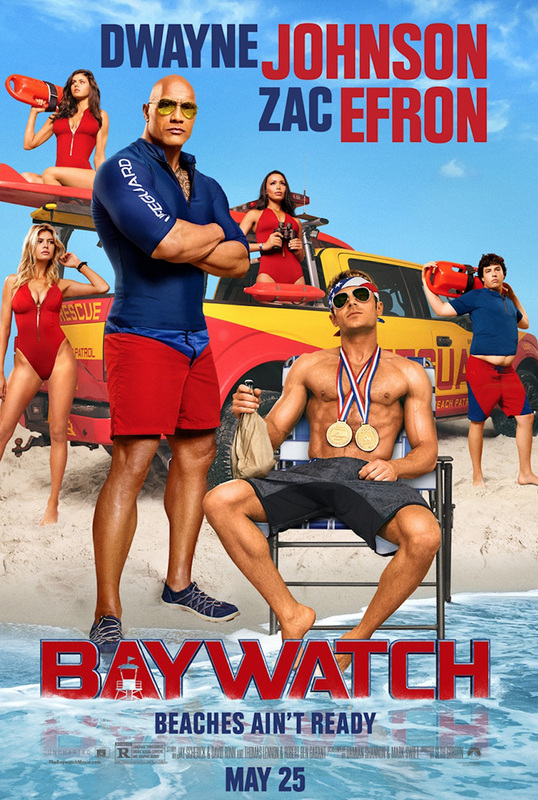 Baywatch (2017) – I was really hoping Baywatch would be a solid 21 Jump Street imitation, but it’s not nearly as clever or as smart. In fact, Baywatch is nothing more than your average stupid, raunchy comedy. The script is absolutely terrible, but at least Dwayne Johnson and Zac Efron give their roles some life, as less charismatic leads would render this movie completely unwatchable. The supporting cast range from totally forgettable to borderline bad and while Jon Bass has some funny moments, his character really shows no indication he would actually make the cut in the stiff competition there is to become a Baywatch lifeguard. So the reason he makes it is so we can laugh at his ineptitude and misfortune. Baywatch is a stupid, silly movie that you can safely skip in the theaters and wait until Red Box if you must see it. For what it’s worth though, the three people I saw it with seemed to be pretty satisfied. Replay Value: Once was enough for me. Sequel Potential: Baywatch hasn’t exactly smashed at the box office and it got destroyed by the critics, so it’s sequel chances are pretty low. Oscar Potential: I could see some Razzie potential for the script. 47 Meters Down (2017) – This is a movie that I probably would have never seen in my life under any other circumstances, but after All Eyez On Me got demolished by the critics, the friends I was staying with in Vegas decided they wanted to see this instead. I basically had no expectations for what looked like a B-level Jaws ripoff starring Mandy Moore, so anything north of horrible was going to be a surprise to me and, well, I was surprised. The plot is trite and silly: two sisters vacation in Mexico after one of them has a big breakup and they wind up on a sketchy-looking boat with a sketchy-looking crew and then go underwater in a sketchy-looking cage so they can go shark-gazing and prove how not boring they are. I have to admit, 47 Meters Down made me incredibly uncomfortable. I’m claustrophobic and watching these girls not only be trapped in a cage, but also submerged underwater with a depleting air supply really hit my weak spots. I seriously had thoughts of walking out of the theater – that’s how much the situation was making me squirm. Just thinking of myself in that situation was unbearable – I’d be dead in minutes because of a panic attack – but I detached and got through it. Oh yeah, there are sharks in this movie! And they are actually well used, with the dark and murky water creating some tense and scary scenes. 47 Meters Down isn’t groundbreaking or particularly good – and the ending was kind of questionable – but it made me uncomfortable enough to get a thumbs up from me. Replay Value: Not much, but I suppose I could watch it again. Sequel Potential: The Sharknado sequels won’t stop coming, so maybe? You are currently browsing the The Bat Cave blog archives for June, 2017.